"Never again will the agency be used for personal or political interest" - SABC News - Breaking news, special reports, world, business, sport coverage of all South African current events. Africa's news leader. 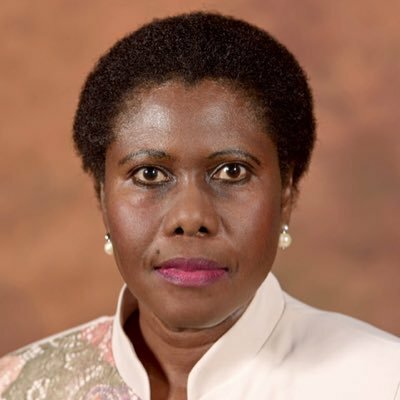 Letsatsi-Duba has called on lawmakers to enact a law that would make it a criminal offence to abuse the intelligence services. This after a High-Level Review Panel on the State Security Agency found that former President Jacob Zuma used the country’s intelligence services for his political and personal interests. SSA has already begun implementing the recommendations made in the report, which assessed its mandate, capacity and organisational integrity. This entry was posted on 11 Mar 2019,11:34AM at 11:34 AM and is filed under mobile-leadstory, Politics. You can follow any responses to this entry through the RSS 2.0 feed. Both comments and pings are currently closed.